RPS Switchgear is one of the world’s premier manufacturers of 12kV switchgear and electrical distribution solutions. We serve our customers globally… in Africa, Asia, Australasia, the Middle East and the UK. 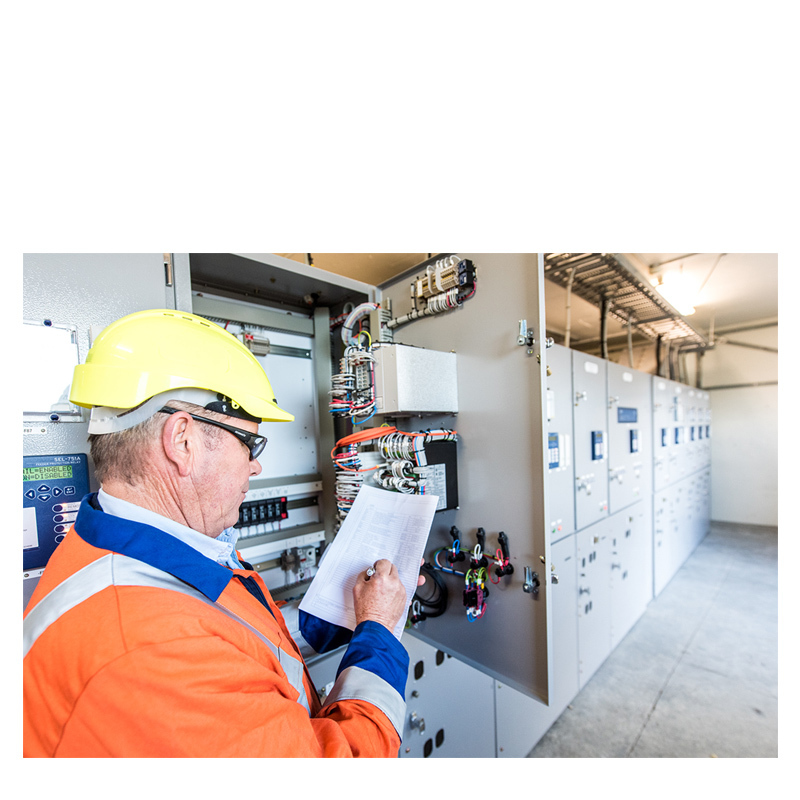 Whether you are an electrical utility, a manufacturing or processing company, Quality, Reliability, Flexibility and Safety will be critical factors in your selection of electrical switchgear. 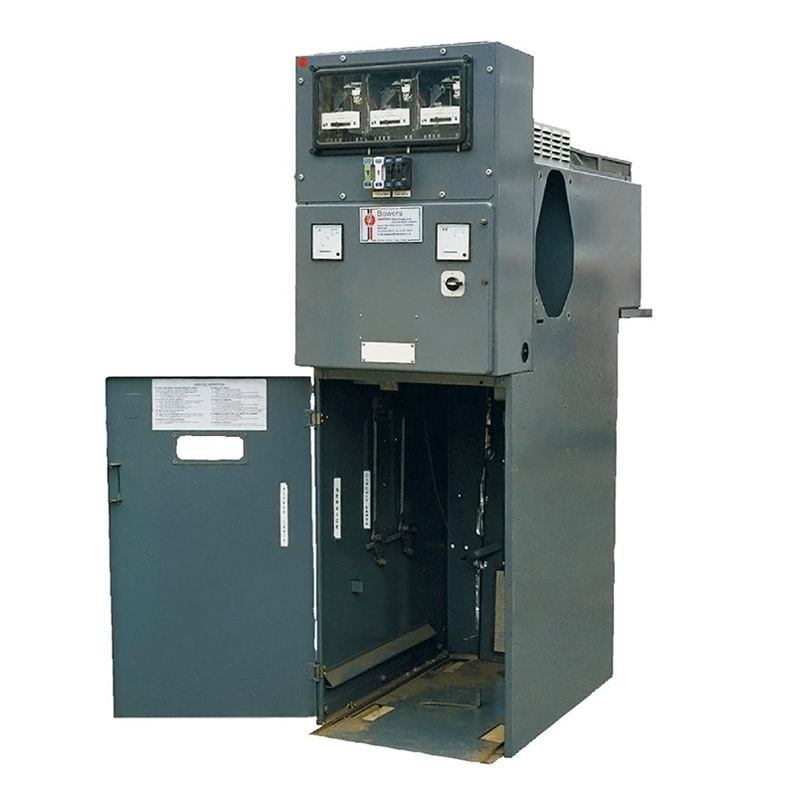 RPS Switchgear equipment is widely used in applications such as Transformer Incomers, Motor Feeders, Capacitor Switches, Distribution Feeders, Metering (Current and/or Voltage Transformer) Panels. Whether you are an Electricity Utility, Industrial Manufacturing or processing company, you will demand the same reliability and safety from your switchgear. RPS Switchgear offers a retrofitting service to upgrade your “LM” type and Westinghouse Email panels with the latest full interchangeable RPM vacuum circuit breaker. Retrofitting with RPS Switchgear has many advantages over replacing an existing switchboard. 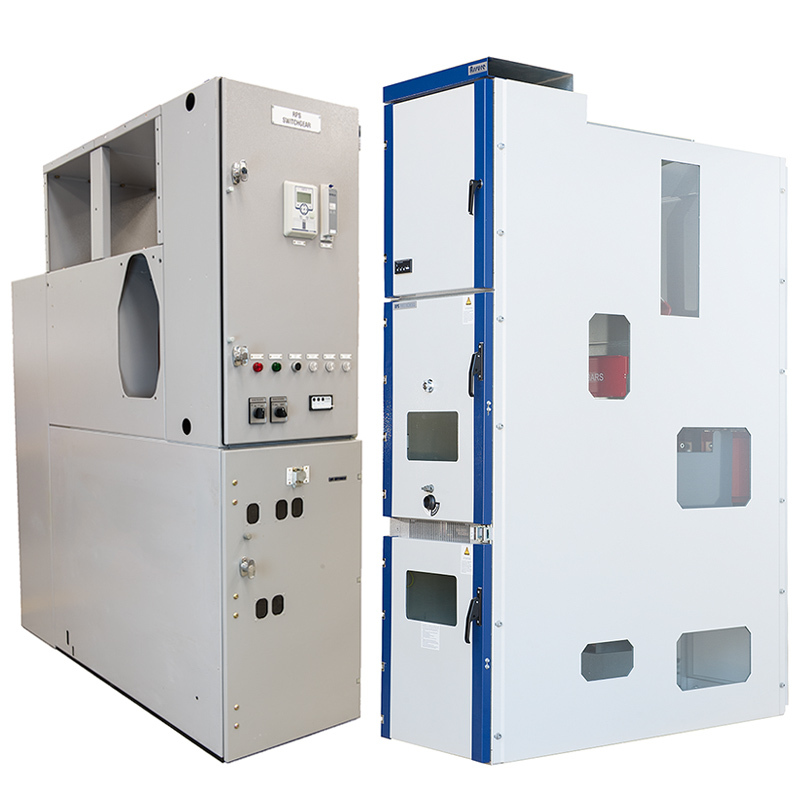 RPS Switchgear provides a quality, cost effective alternative to increase the life of your existing switchgear with very little or no disruption of supply while the work is being carried out.